I am a software developer with a slight faible for web platforms, services and API design. The last 15 years, I have worked on browser games, scalable websites, APIs and web applications. I develop and architect web applications and services for various clients and consult companies and help to create software engineering teams (Red Bull Content Pool). This involves architectural decisions, coaching of staff, workflows and shipping processes and generally establishing best practices and automization. Over the years I have worked for several startups. My field of responsibilities included the design of shipping processes (agile project management, containerization & continuous delivery), and implementation of REST APIs for heterogenous clients (Native apps & PWA’s, Websites and Backoffice systems). The following paragraphs sum up the work I did over the last 15 years. 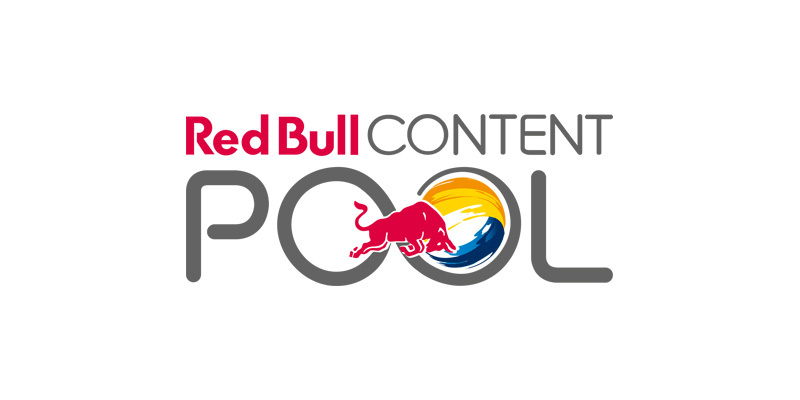 The Red Bull Content Pool is the global B2B self-service media & news platform for press, journalists and business partners. The content portfolio ranges from high-quality photos to HD videos about the latest news & stories relating to sports, culture & lifestyle. I teach undergraduate and graduate courses at the department of web development & engineering at University of Applied Sciences Salzburg. Additionally to teaching, I helped develop the latest curriculum (MSc) and also organize events and meetups for students and the local dev community. You can find a full description of my lectures here. I cofounded and developed the pet sitting platform “cnuddl”. We were part of the academic founders program BCCS (Business Creation Center Salzburg GmbH) and pitched the project on national television. cnuddl is a web application. We place and provide full services for pets and their owners. 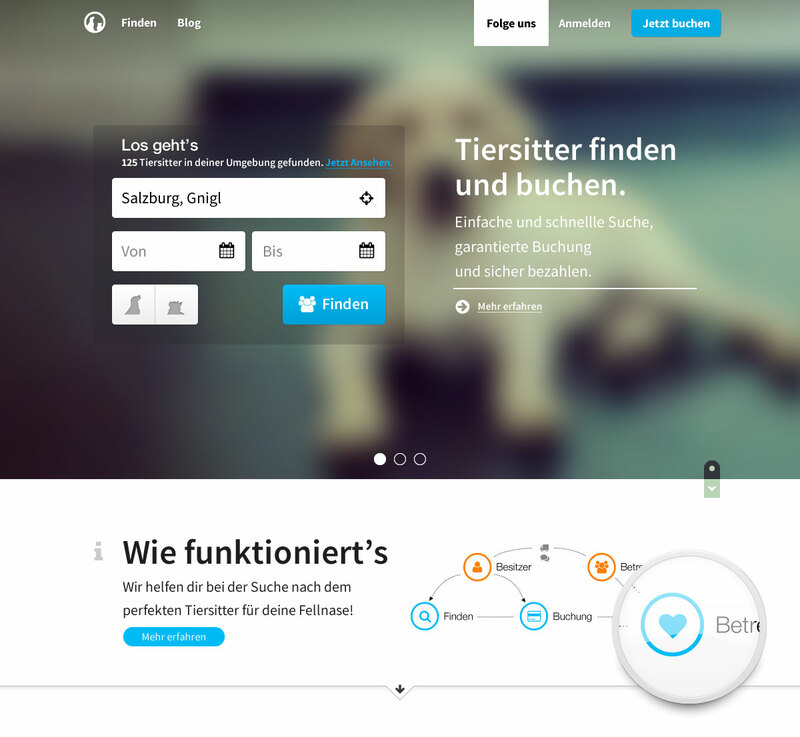 cnuddl solves one of every pet owner’s problems: stress-free finding of nice pet sitter for your pet. cnuddl connects pet sitters with our customers, the pet owners. Our customers can search for pet sitters in their neighborhood independently, book an add-on package (additional insurance, pick-up service) and pay directly on the platform. Uncomplicated, quick and all in one place. I have worked for a company named Freshminds. It is a business development company with a focus on online entertainment solutions. My responsibilities included the concept, development and maintenance of two large-scale websites, an asset management system and various system-critical infrastructure. I was hired as a full stack developer but took over the lead developer position in my second year. In the following years, I hired, built up and led a team of three developers. The WIFI is one of two major education insitutes for adult education in Austria. It was my first gig as a lecturer/coach and it actually brought me into teaching. I was hired as a contractor for a course program named WDA (Advertising Academy) and taught Flash and web development. Later on I also held courses for web design and web development. I studied MultiMediaArt at University of Applied Sciences Salzburg. Ace of Mace is an online game of skill for spice company WIBERG and was produced by four MultiMediaArt students.